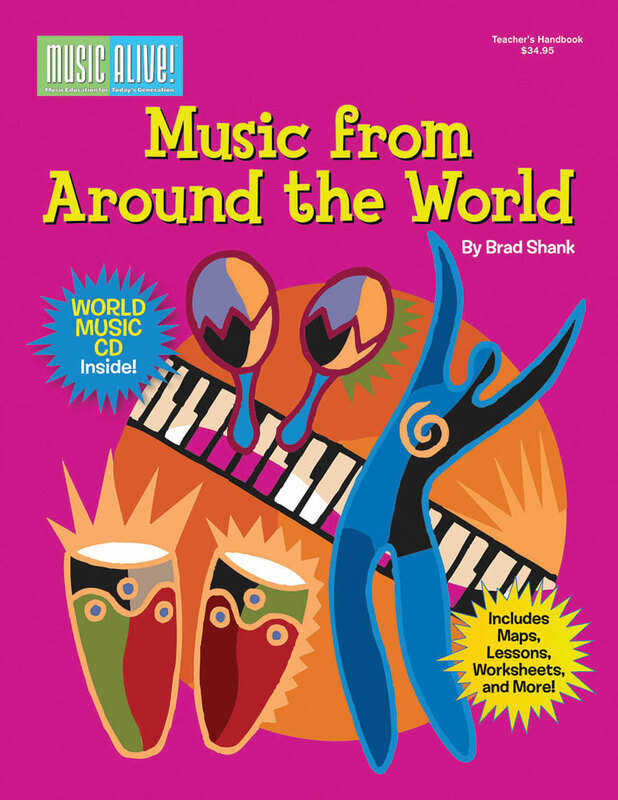 Take your class on a musical journey around the world, learning about different countries, cultures, musical styles, and instruments along the way. Brought to you by Music Alive! magazine, this classroom resource explores the music of eight regions spanning Africa, Latin America, the Caribbean, Eastern Europe, the Middle East, and Asia. Each module includes a reproducible student article and worksheet, along with a full-length lesson plan keyed to MENC national standards. The included CD features representative musical selections based on the countries covered.